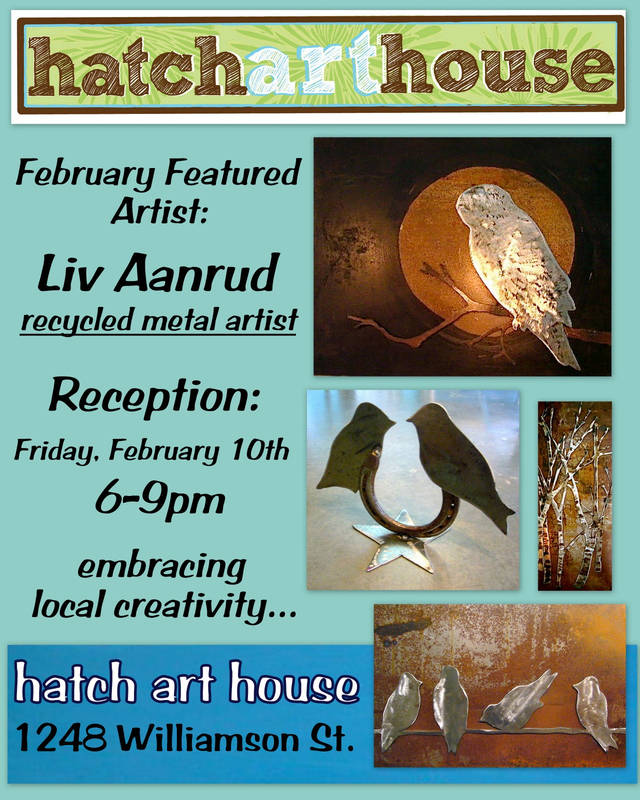 The Hatch Art House February featured artist is Liv Aanrud. 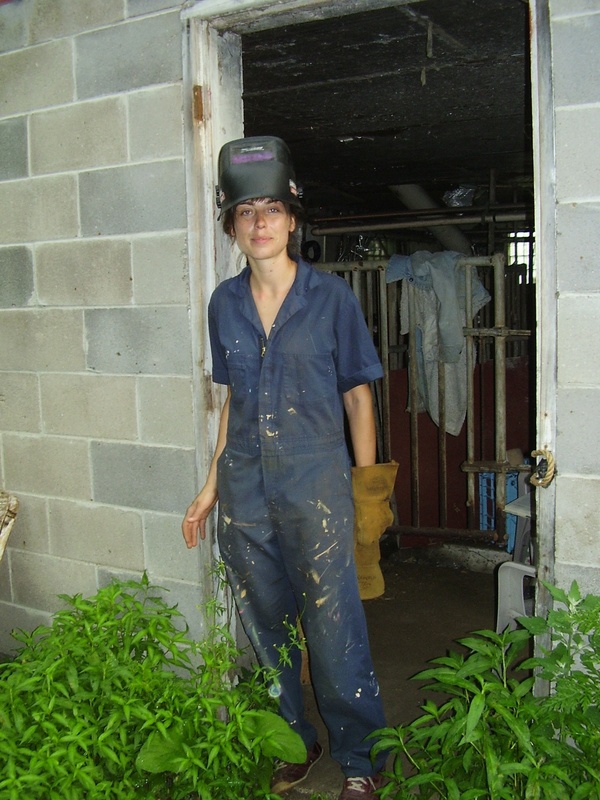 Her work will be showcased all month long with an opening reception Friday, February 10th from 6-9pm. Refreshments will be served.